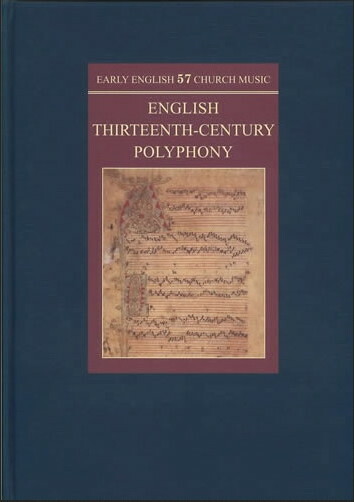 The third facsimile collection to be published by Early English Church Music, Volume 57 attests to the quality and depth of the polyphonic traditions during the long reigns of Henry III and his son Edward I, when the music of English high culture achieved a technical autonomy from the common international Anglo-French repertoire of the period. 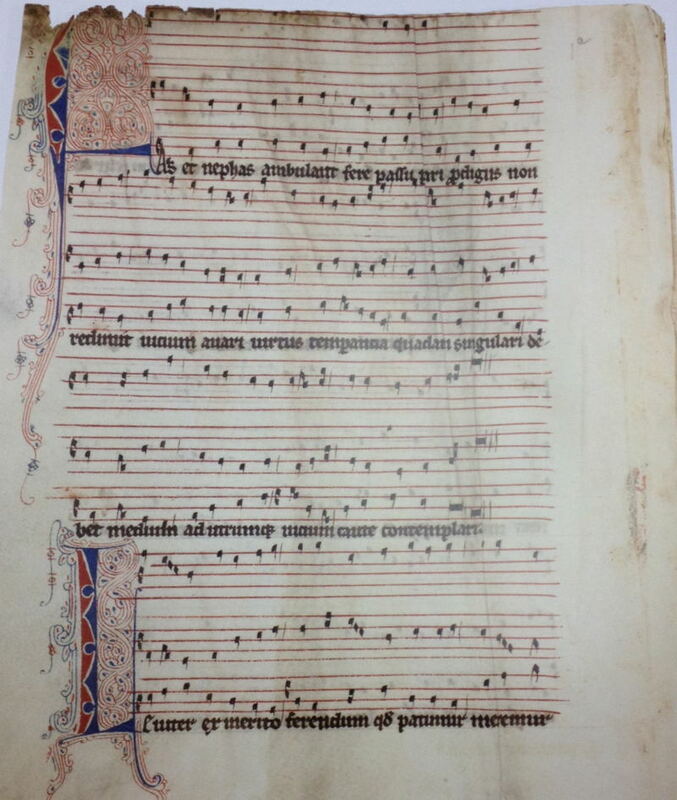 Assembling within the covers of one publication a set of facsimiles of the extant remains of native origin, it comprises images of more than 60 sources of 13th-c. polyphony, including the Reading rota, the conductus-rondellus Flos regalis, and the Worcester fragments, here reunited from three codices. The large page layout adopted enables almost all the MSS to be reproduced at full size for direct comparison of different sources, layouts and dimensions. Buckram.